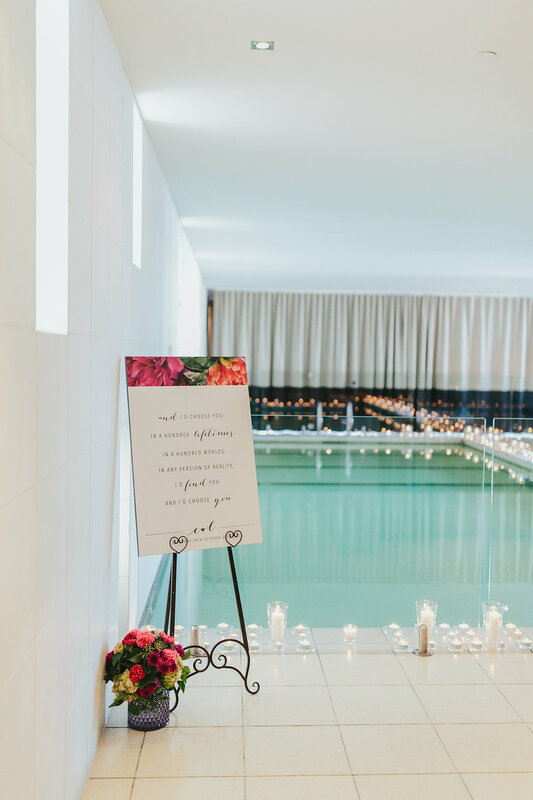 Ryan Morello Weddings & Events is a small boutique wedding planning business established from a passion for creating beautiful events and perfect memories. With extensive experience in all aspects of wedding and event management, we work with your budget to take the stress out of your day. We cover everything from fashion styling to event styling, planning and management to create nothing short of your ideal event. 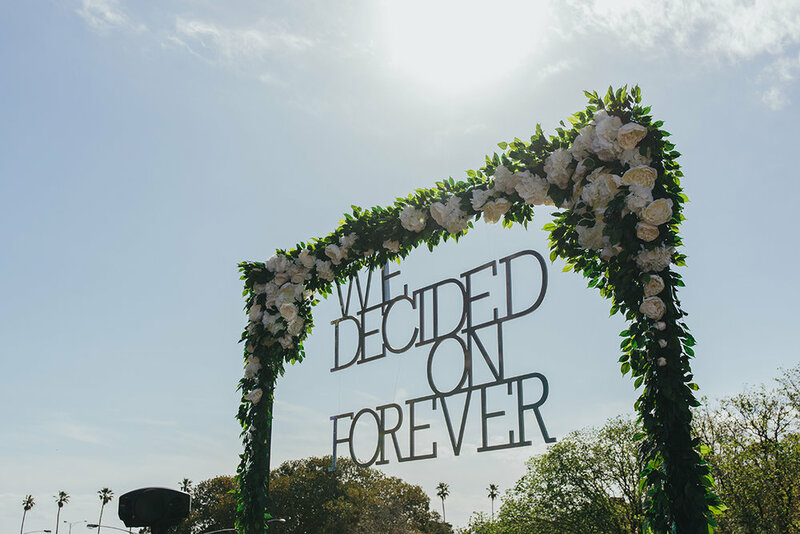 With a consistent theme that carries through your event, you and your guests will remember this day forever! We regularly work, and have great relationships with, top suppliers, caterers, hiring companies and stylists to ensure your wedding or event is perfection. We are happy to guide you through your choices around locations, flowers, catering, clothing and invitations or leave everything to us and we will come back with an event plan to suit your style and budget. Our measure of success is an event that is everything you wanted and more. Great choice, you'll love Ryan Morello!